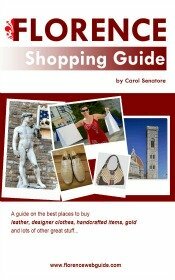 Are you interested in a wine tour in Florence or Tuscany? 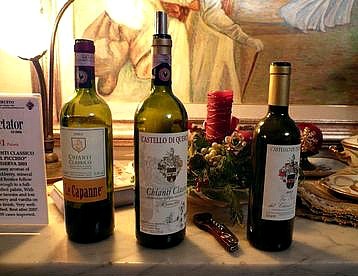 Tuscany is the region where the city of Firenze is located, and it is famous worldwide for its vineyards and the fine wines produced here (with Chianti wine being the most loved and popular of course!). But many people can be a bit intimidated by the whole wine thing....you know, the wine list (which one to choose? ), the tasting (what am I supposed to taste for? ), matching wines with your favorite dishes (how do I know which one goes best? )....you get the idea. A wine tour is a fun and exciting way to spend a day or an afternoon while you get these questions answered for you! A wine tour in Florence run by a boutique tour agency is the perfect choice for visitors who want that special attention that only a small-sized organization can provide. Wine tours set up by a small-scale operation are perfect for catering to individuals who would like a personalized tour, or for those looking for a group that is small enough so that guides can give attention to all participants. 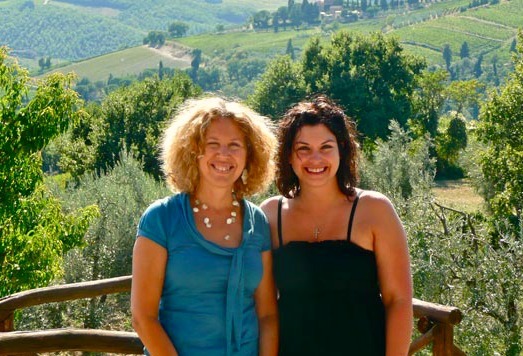 With these boutique tours you will be guided throughout the Tuscan countryside by friendly and super expert guides who also happen to be wine lovers just like you! You'll get the chance to visit the best and specially selected family-run wineries which make some of the most popular vintages around (red, white and also organic wines). Learn about the wine making process as explained by the producers themselves in elite wine houses that open only for this friendly boutique agency. But it's not just about wine: some tours include historic stops as well, so check out the link below to see all the choices! Get more info on small group tours or private tours with Tuscany Tour Time.